GBYG exists to equip teens for kingdom life, to encounter God through all types of worship, and to engage the world through acts of love, service, and spreading the Good News. GBYG is in the business of kingdom work. We inspire students to be an active force in ushering in the new age by equipping them with practical spiritual disciplines and practicing justice and mercy. 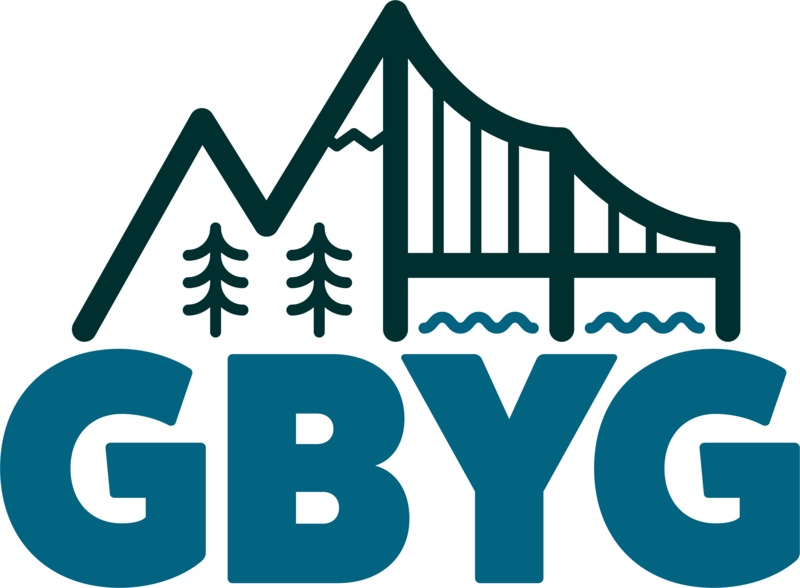 GBYG seeks powerful life-changing encounters with God through all forms of worship. We believe that God provides encounters through thin spaces where the new creation is evident and tangible, and we seek to not get in the way of God’s work in those times. GBYG is unashamed of the Gospel of Jesus Christ. We are a group of teens and adults that actively engages with the world, seeking to preach the Lord’s love through action and, when needed, through words. Follow GBYG on your favorite social media to stay updated on our current events!